By Bus: There are regular buses from Bath, Trowbridge and Wells. By Rail: We are fifteen minutes walk from Frome railway station. The oldest and strongest emotion of mankind is fear. Fears are irrational, unreasoning, unjustified terror which can interfere with one's everyday life or daily routine. Humans seem biologically prepared to acquire fears of certain animals and situations, things they cannot predict or control, that were usually important survival threats in evolutionary history. Using the concept of fear as a theme, these large prints are part of an ongoing series of personal work. 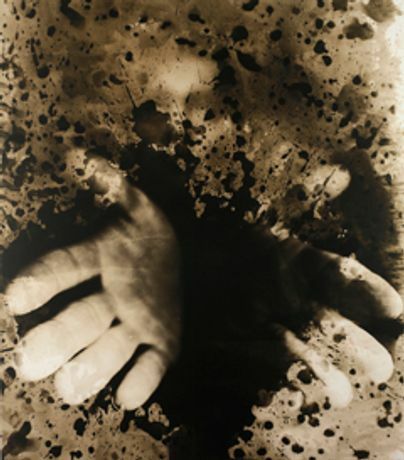 The choice of image combined with the essence & nature of the prints portrays fear as a dark, foreboding emotion that can either appear spontaneously or as a growing realisation. 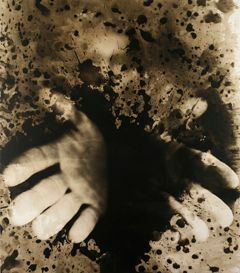 Each print is unique in the sense that he has used the photographic print medium (normally associated with multiple reproduction), but due to the nature of personally hand developing each print, each image unrepeatable - similar to our own distinctive fears.